The centre strives to provide the relevant infrastructure, including a manufacturing environment, where trainees can be effectively and safely trained to cast, manufacture and weld aluminium products. It also endeavours, through training and mentoring to equip the graduates with the business skills and tools to enable them to establish their own sustainable businesses. Low tech incubatees are those businesses which are operating aluminium businesses which do not need much equipment for operations. These businesses are mostly informal businesses or entrepreneurs that want to start running their own businesses full time. High tech incubatees are those businesses operating in the Engineering field. This includes existing business which are looking at improving the market potential or expanding their operations. 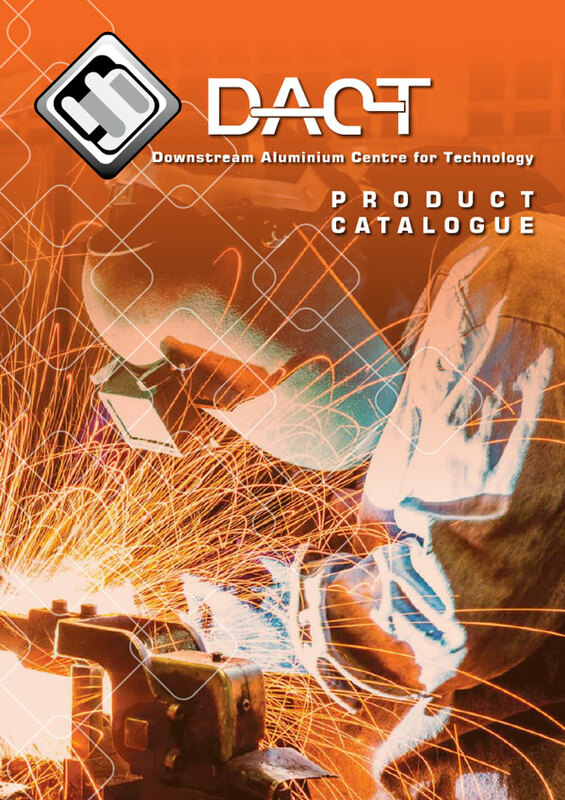 For more information on out wide variety of goods and services download our catalogue below.